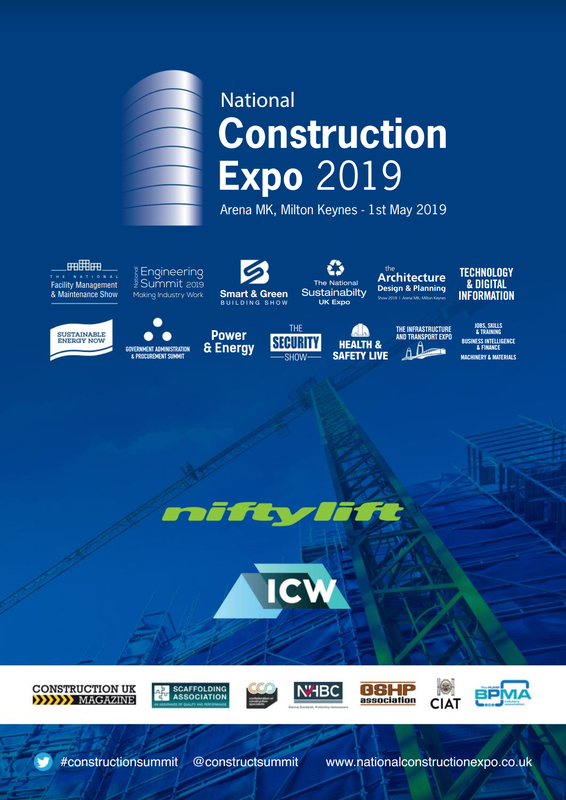 The National Construction Expo is being held in the Arena MK, Milton Keynes on 1st May 2019. The purpose of the National Constriction Summit is simple — Bring together over 2000 construction companies, developers, policy makers, project owners, building owners , government and municipal bodies, lenders & private investment firms, architectural and design firms, planners, facility managers, property managers, large industrial companies technology companies, legal & tax professionals, equipment and machinery providers, building material providers, professional advisors, energy and environment professionals — in order to stimulate debate, enrich knowledge and connect stakeholder’s involved in the finance , design, construction and management of UK buildings, infrastructure and industrial projects. 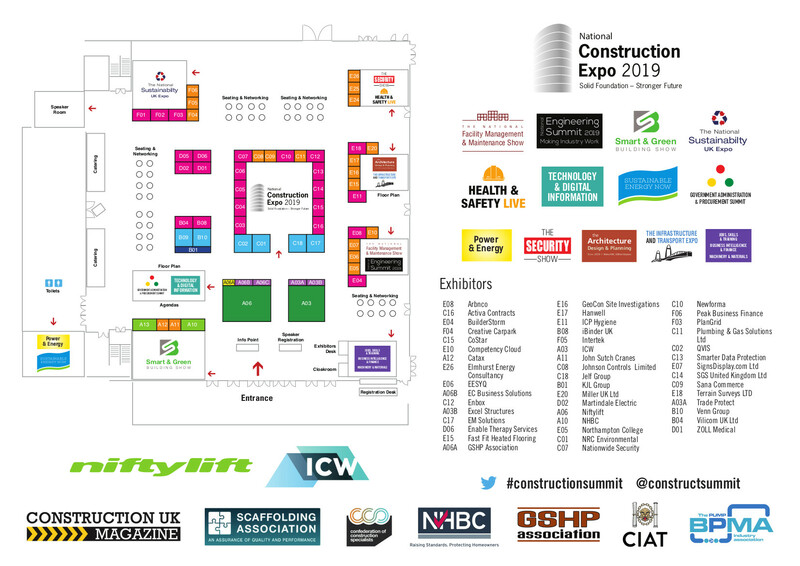 Join your industry peers for a engaging and thought provoking event which will stimulate debate on how UK can rebuild its construction and property industry in a sustainable manner to meet the real needs of UK and create a stable long term future of the industry and the country.